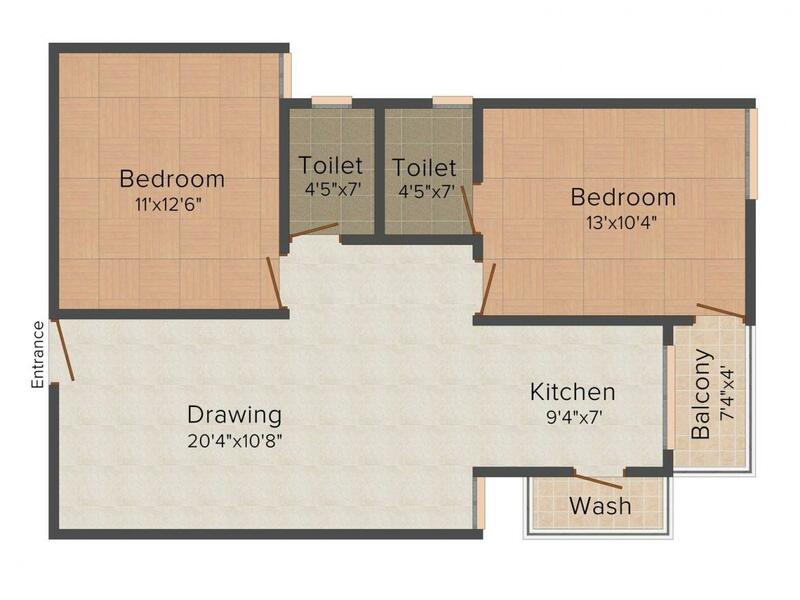 710.00 sqft. 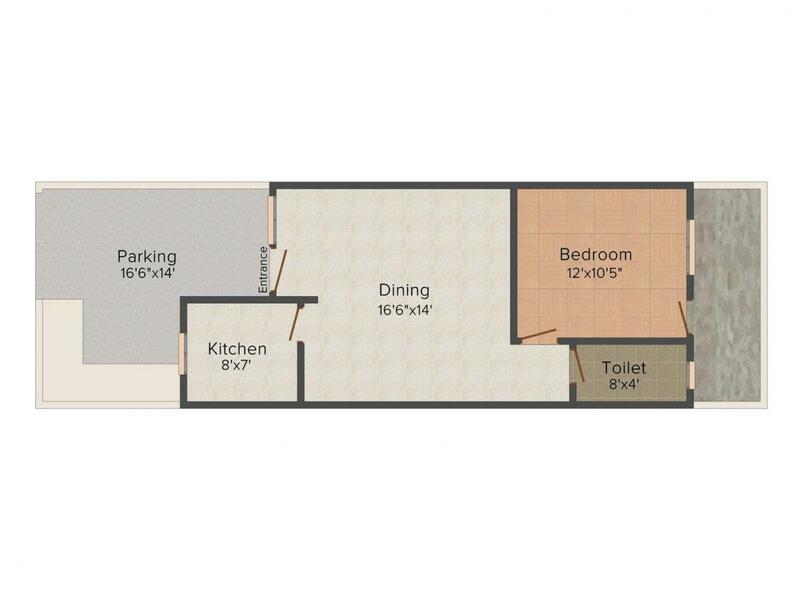 - 1597.00 sqft. Parshv Dham project reflects style. 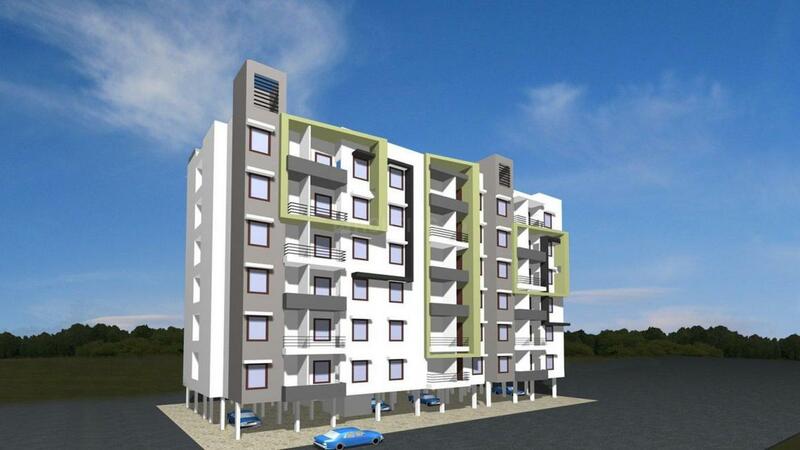 Extraordinarily designed and laid-out apartments can be seen in Parshv Dham. This project promises one a smoothly flowing life in a home that's tailor-made for them. The interiors and the exteriors of the project are strong and robust. Centrally positioned with equipped access to all the city's services, this comfortable residency offers an extensive range of apartment configurations and dimensions. One can pick the home that outfits their requirements most perfectly. An entire host of lifestyle facilities helps to make a person’s life remarkably enjoyable and pleasing. Reside in these homes with grace and lead a life of luxury. Bhanpur is an upcoming locality in Mandsaur district of Bhopal, Madhya Pradesh. The Bhanpur town is south of other historically important places Hinglajgarh and Navali in Mandsaur district. It has a museum depicting the popular arts of Mandsaur. Illustrated oil paintings are also found around Bhanpura. At the museum, art from the Gupta era (4th-5th century) to the time of Pratiharas and Parmaras are depicted, and well-sculpted portraits of Uma-Maheshwar, Kartikeya, Vishnu, Gavoi and Nandi are displayed. It is also a popular tourist place in Bhopal surrounded by hills on two sides and a pilgrim place called BadaMahadev, which is famed for a waterfall of about 70 m height. ChotaMahadev is very beautiful place located on the hills. Also, Kethuli Jain temple is famous for 500 years old attractive idol of Bhagwan Parshwanth. The nearest railway station is Bhopal Bairagarh Railway Station. Raja Bhoj Airport is at a brief driving distance. The presence of basic establishments have transformed this locale into one of the prime residential destinations of Bhopal. 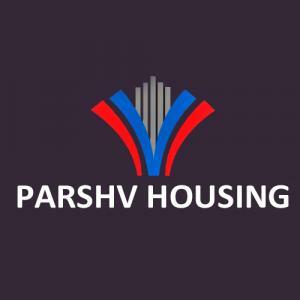 Parshv Housing is a popular Realty firm. The core principle of the firm rests in the belief that it generates profits only if their investors earn profits. A flawless reputation is built by them in the market of real estate. Through its endeavours, the company has always been able to deliver quality projects and services and that reflects in their increasing number of satisfied customers. Equipped with an efficient team comprising of the best engineers, architects and technicians, their ultimate aim is to delight every customer with an upgraded lifestyle. The company considers customers as their only business assets.